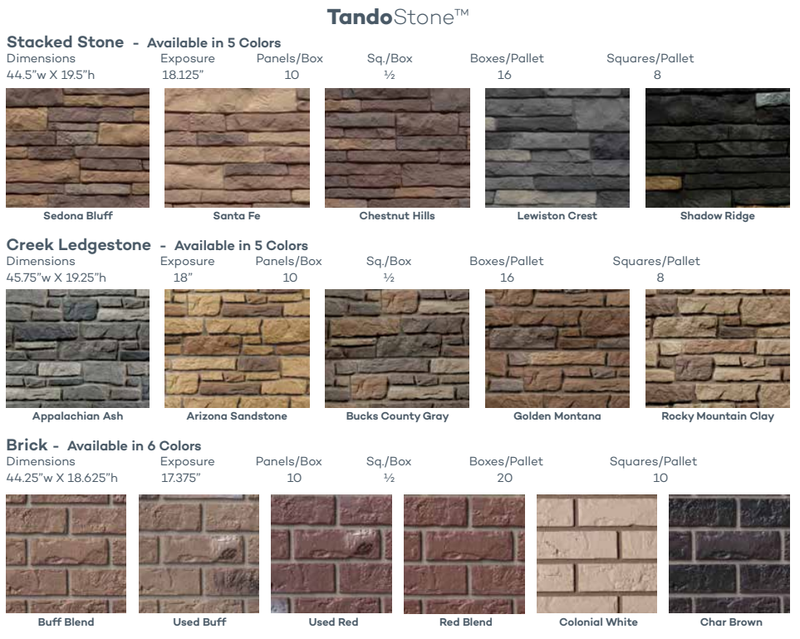 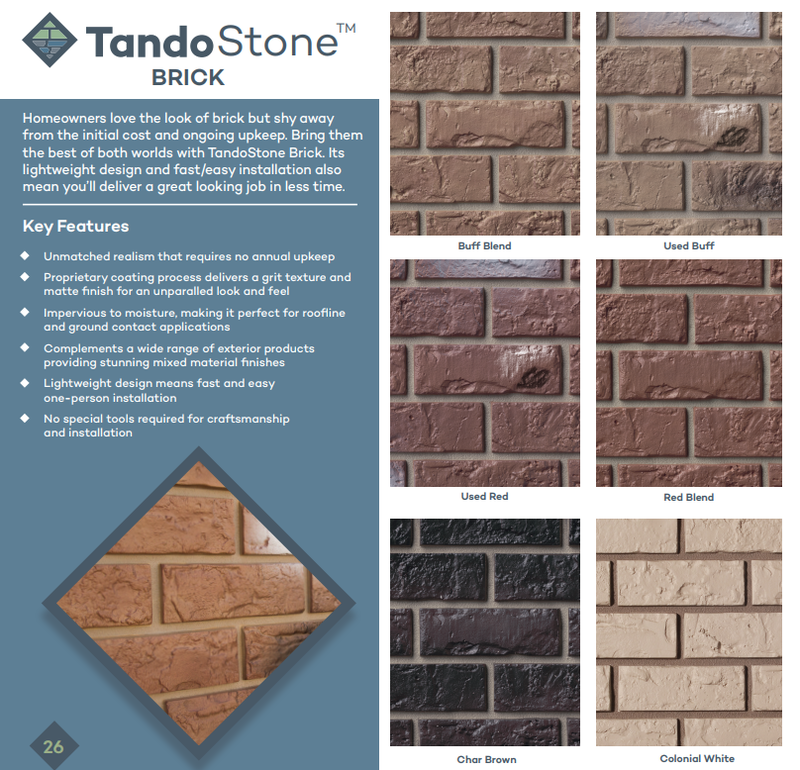 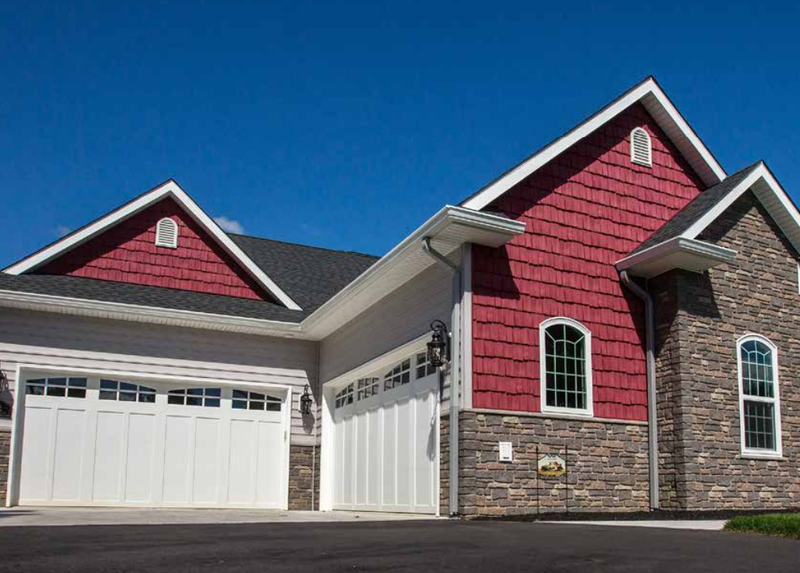 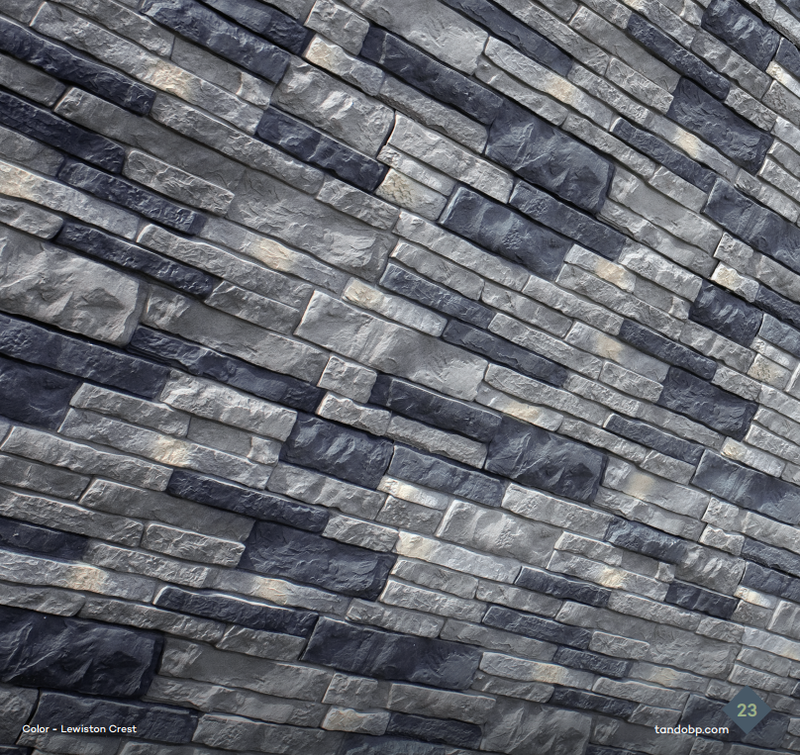 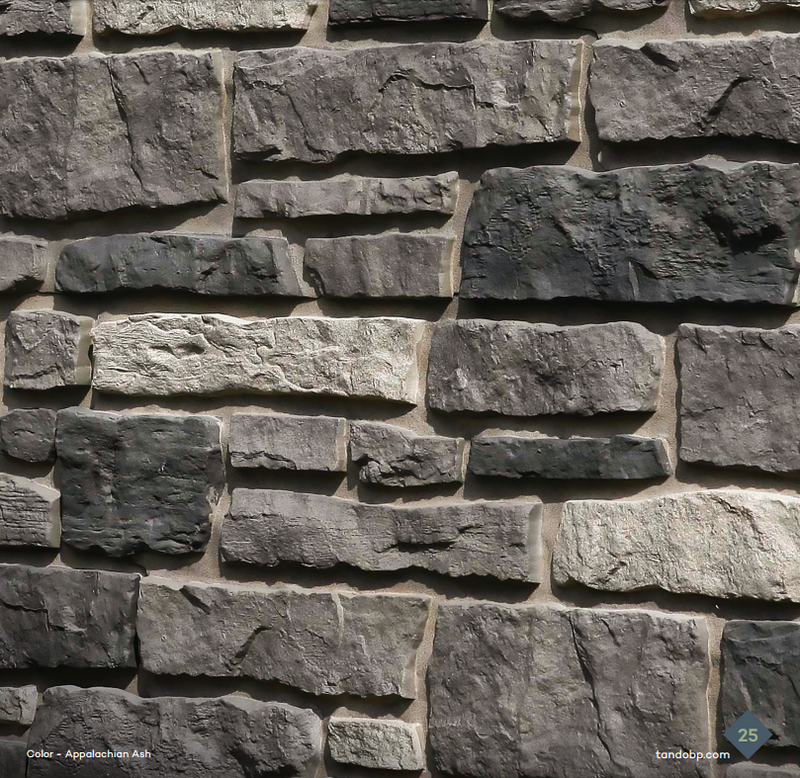 TandoStone is a new-age siding that mimics the look of stone and brick and siding. 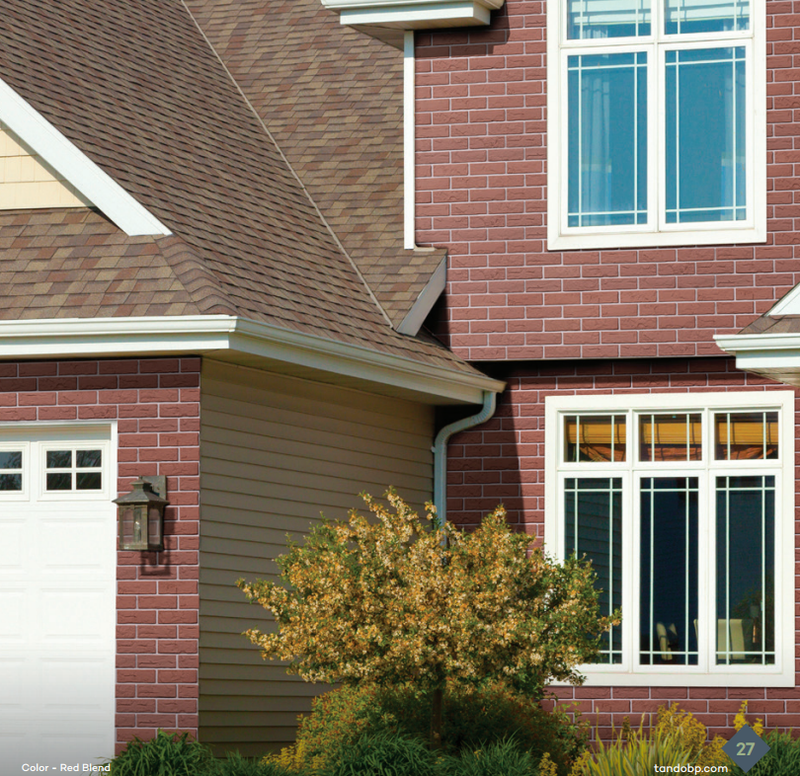 These lightweight, easy to install panels speed up installation, and boost curb appeal. 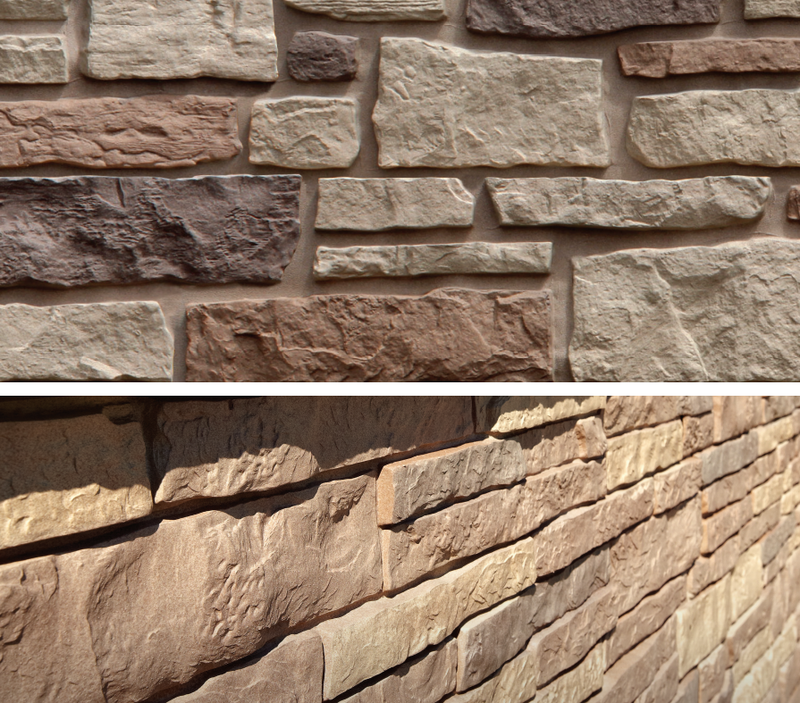 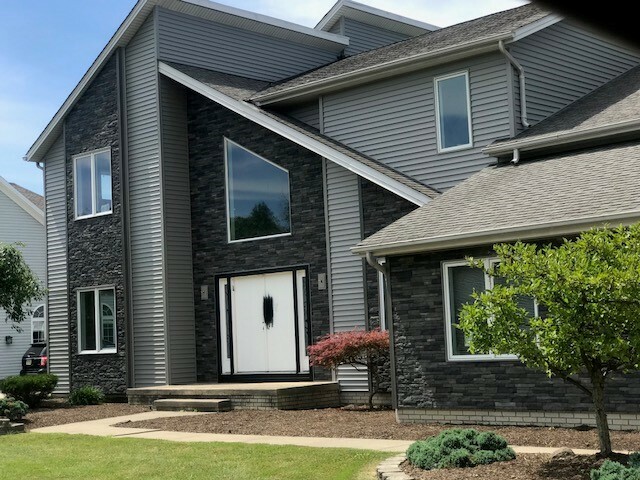 Great for wainscoting, front accents, or entire walls, these budget friendly panels are an excellent way to differentiate your home, and give the look of stone and brick, without the exorbitant costs. 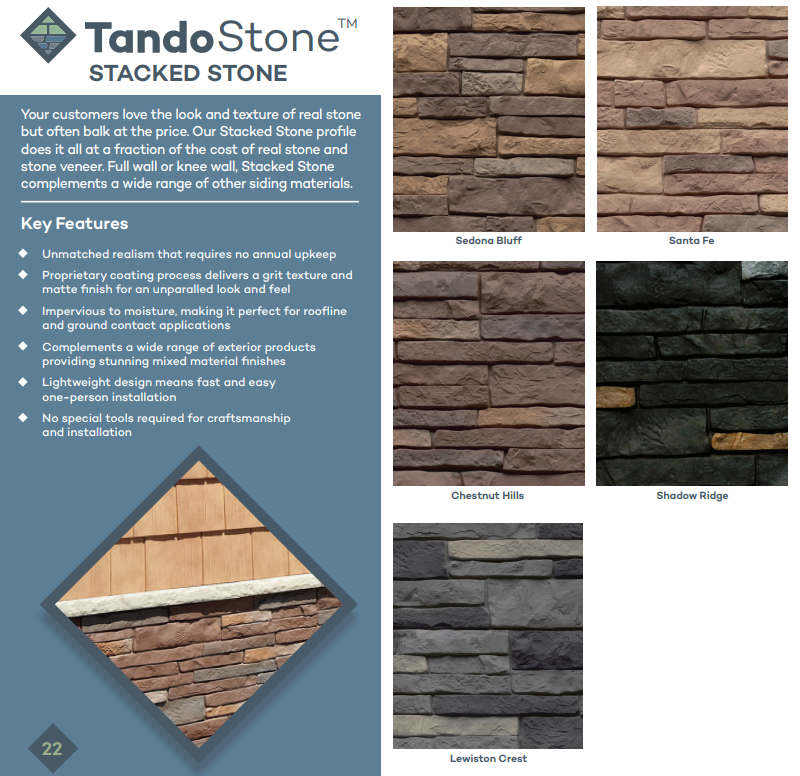 TandoStone Accessories are not required for every installation, but are offered as an option for a comprehensive product line. 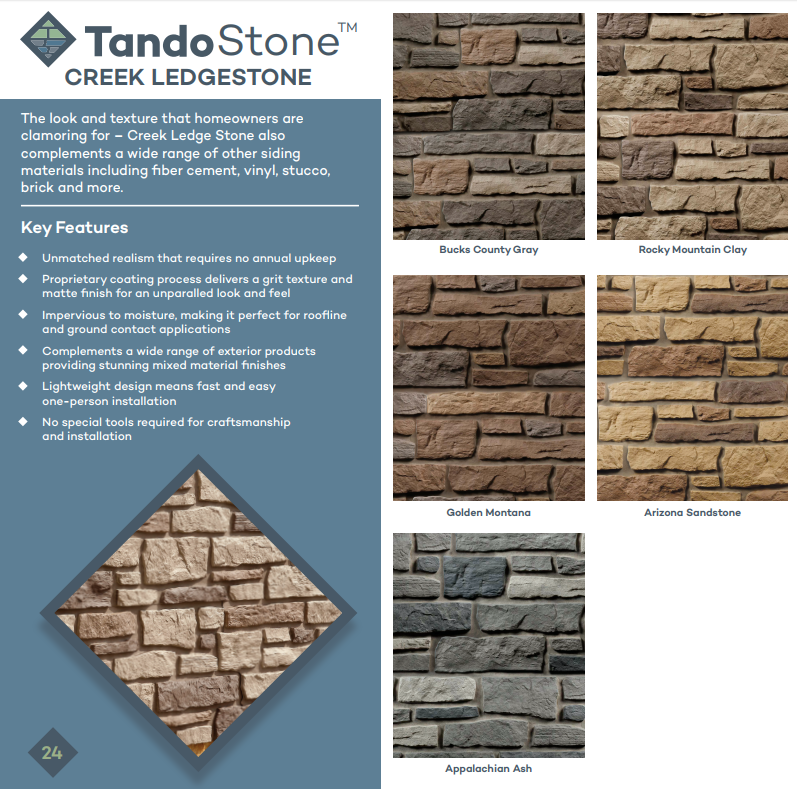 TandoStone can be installed with other exterior trim, such as Royal PVC.